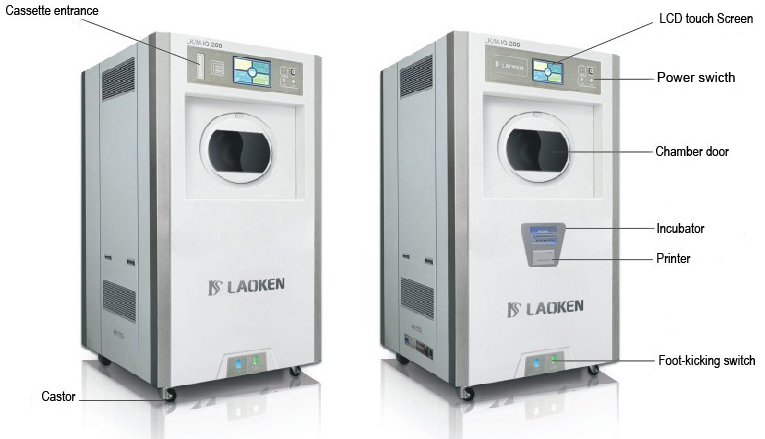 The customer received the Hydrogen Peroxide Low Temperature Plasma Sterilizer installed but without IQ OQ PQ Validation, so could not run the production process in compliance to the standard until this gap was filled. Production and certification of product was on hold due to this issue. 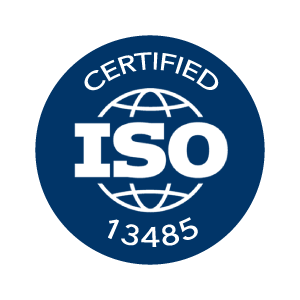 We define the proper activity in order to comply with EN ISO 14937:2009. We customize the IQ OQ PQ protocol and define with the manufacturer of the machine and with the client the proper tests to perform for the validation of the machine. Thanks to our qualified technicians and suppliers we could delivery a quick and focused service to our customer. Validated and GMP compliant process and machine.